With a fortnight’s worth of guest posts now over it certainly seems a while since I wrote something on the blog myself. I want to thank all of the contributors who wrote for the marine series, and I hope that you have enjoyed reading their posts as much as I have. It is easy to be transfixed on terrestrial matters, particularly when it comes to conservation, but we must remember, especially those of us who live in island nations such as the UK, that many species call the seas and rivers home and they need as much protection as the butterflies, mammals and birds. It is good to know that there are specialists out there who dedicate their lives to the conservation of these marine species. However, their work needs to be in conjunction with a broader concern from the rest of us. We need to think about plastic pollution, ocean acidification linked to climate change and overfishing and alter our lifestyles so that they don’t work to the detriment of life in the oceans. Our current mindset is utterly unsustainable. I think many of us know that, in our heart of hearts. Nobody likes to change their actions, but we are at a stage during which we have little choice. I wrote about Ocean of Life by Callum Roberts when introducing the series, and again I encourage you to read this book. It certainly raised my eyebrows, and I am sure it will do the same to you. March is almost over and the landscape is beginning to blossom as hedgerows awaken and spring beckons its joyous sense of optimism. It seems to have been a particularly busy month. Several weeks ago I moved from the west country, having finished with National Trust projects etc, so that I could spend more of my time on the family farm back in Essex. Having been moving between east and west these past few years, it feels good to be back on the farm on a more permanent footing. Among other things, I’ve been putting together our countryside stewardship package (application this year to start next year) which has been an opportunity to review the way we manage habitats on the farm, how this might change moving forward and what else we can do to improve prospects for wildlife. I’ve walked the entire stretch of our hedgerows (several miles), always a good opportunity for thinking about the future. Landscapes change over time and land based businesses have to adapt to changing circumstances, but one cannot get away from the fact that it is a particularly difficult period in which to plan. Brexit looms, as does the North Sea, which slowly but surely erodes the farm’s sea walls. It’s a difficult time to get into farming, with so many unknowns, but it’s also very exciting and there is plenty of time to alter the way we do things; to adapt to a changing policy programme. In the mean time, we must keep going. In a couple of weeks there will be new life on the farm, as lambing kicks off (slightly later than usual), and we are also moving forward with our sea buckthorn enterprise – it’s a busy time of year as the orchards require greater maintenance after the winter dormancy period. Unfortunately, as with any job today, I still seem to spend much of my time in front of a computer screen, but it is good to be able to balance indoor and outdoor work. The principal challenge is prioritising and getting all tasks, inside and out, done within a 24 hour period (I have to remind myself that there is always tomorrow). On top of this, there are writing commitments, and of course the blog. April will no doubt bring yet further opinions on Brexit, as Article 50 is triggered this week. In the farming press the glyphosate question persists, an issue that is a ticking timebomb, no matter which side of the debate your opinion sits. Near the end of the month the Conservation Optimism summit will be taking place in London. Sadly, I won’t be going, but I am sure there will be plenty of engagement with this event on social media. Closer to home, as mentioned earlier, lambs will be born on the farm and my thoughts will no doubt also be on sea walls and coastal defence, as we continue to plan our strategy for defending the farm for the next hundred years or so. 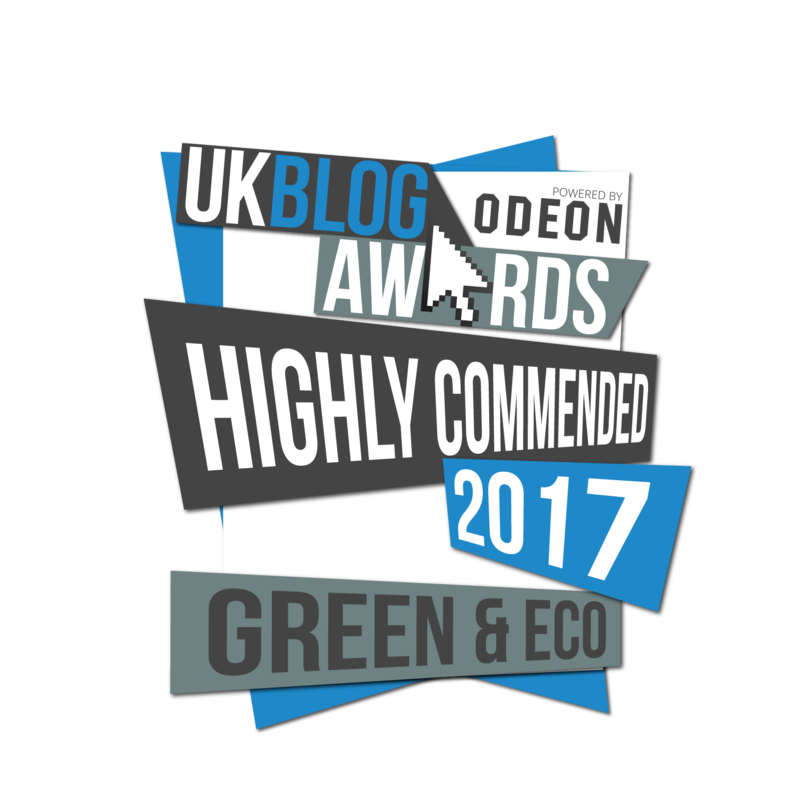 Finally, at the end of the month I will be heading down to London for the UK Blog Awards ceremony – very excited about meeting fellow ‘green and eco’ nominees.